About one hour from Atlanta, directly in between Monroe and Loganville, lies a small town named Between. Though accessible to the city and still rather suburban in nature, this small town is far enough in the country to reflect the atmopshere of a real Southern country town. Joshilyn Jackson introduces her main character, Nonny Frett, as a woman struggling to find her place in between the family that raised her and the family that let go of her. Nonny is at a crossroads in so many situations, from her love life to her family to her home. Jackson uses Nonny Frett to tell a story of redemption, forgiveness, and love. I loved this book so much because Nonny’s story is filled with both laugh-out-loud and tear-jerking moments, and Jackson’s writing is superb. Between’s location made me feel more of a connection to the novel and some of the struggles Nonny experienced were ones that I had seen in my life and my friends’ lives. 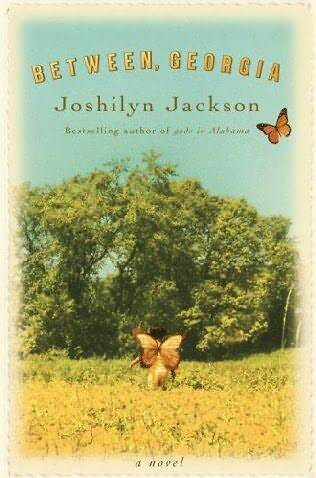 For more about Between, Georgia and Joshilyn Jackson, visit her website. The novel is available for order on Amazon and is also available for Kindle.